Excellent review. Sums up exactly why 21st century TV shows are mostly awful. Chuck Norris's favorite word? CHORUS. 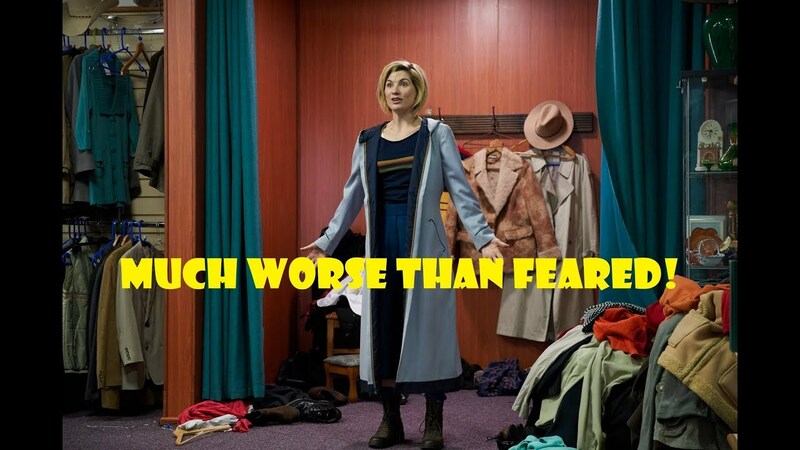 I actually really enjoy series 11. I mean, I’m a teen but I loved 13, she was really the Doctor we needed, and the companions were ok. Really, it’s not bad, at least in my opinion. Now please don’t start spamming me with hate. Season 11 has ruined Dr Who for me. I'll write it off till the next Showrunner comes along. Her character is trying to imitate David Tennant and it just ain't working. I'm so over Dr Who and I use to be a die hard fan.